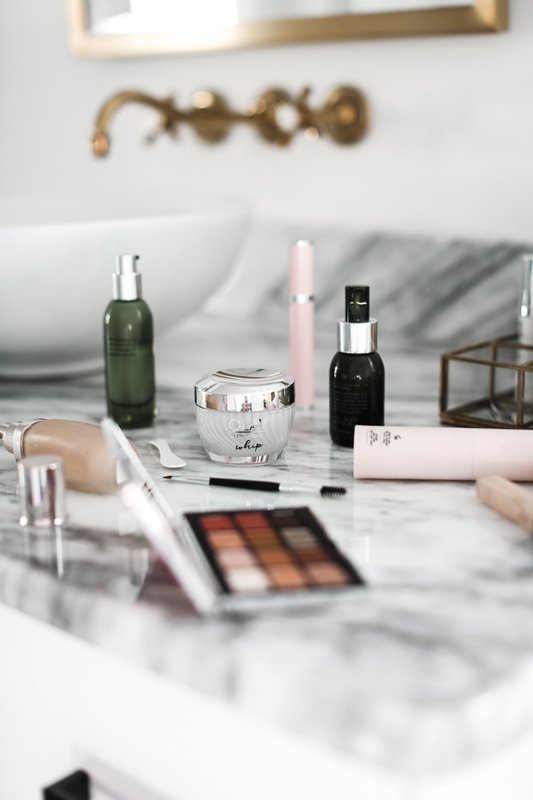 As most of you know, I'm slightly majorly obsessed with skincare. After my bath and before climbing into bed each night, J always jokes 'alright, see you in thirty minutes' because I have quite the nighttime routine. 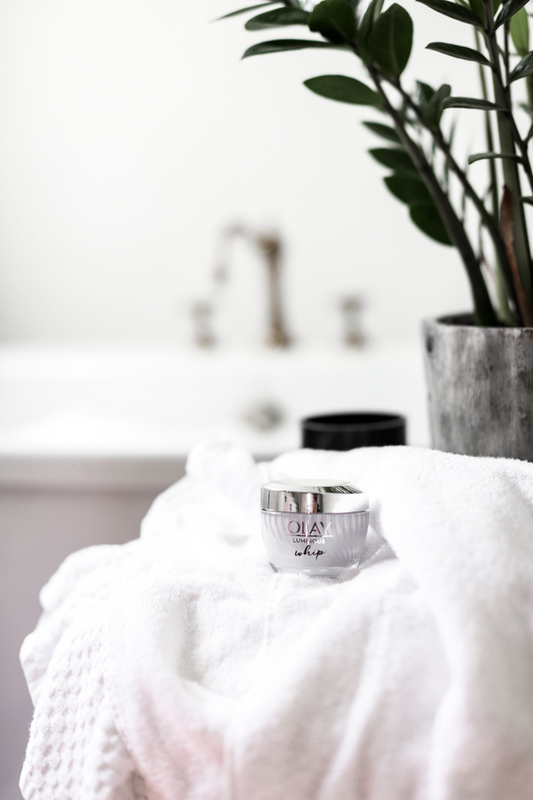 So, when the team over at Olay sent me their new Luminous 'Whip' Moisturizer to try out, I was excited to incorporate it into my skincare regimen. For starters, I always like to try a product for at least two weeks (usually a bit longer) before forming an opinion. 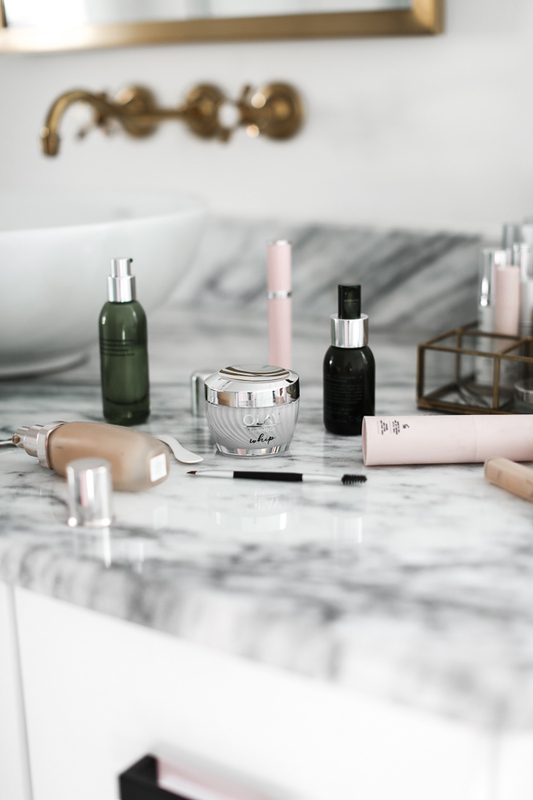 It takes your skin a few days to know how to react to new products and for them to start working. The Olay Luminous 'Whips'actively moisturizes to even skin tone and minimize the appearance of pores, and is soft and smooth with a matte finish. Since using Olay Luminous 'Whips', my skin has such a natural glow and feels so soft to the touch! I've never worn a primer on a daily basis before, but any product that is a 2-in-1 and saves time + money - I'm a big fan of! 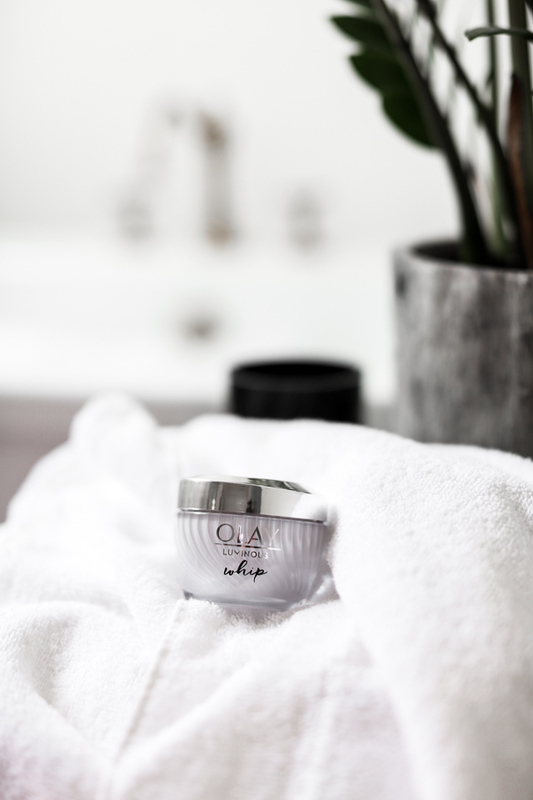 Shop the new 'Whip' by Olay product HERE. Thanks to Olay for partnering on this post. All opinions are my own.